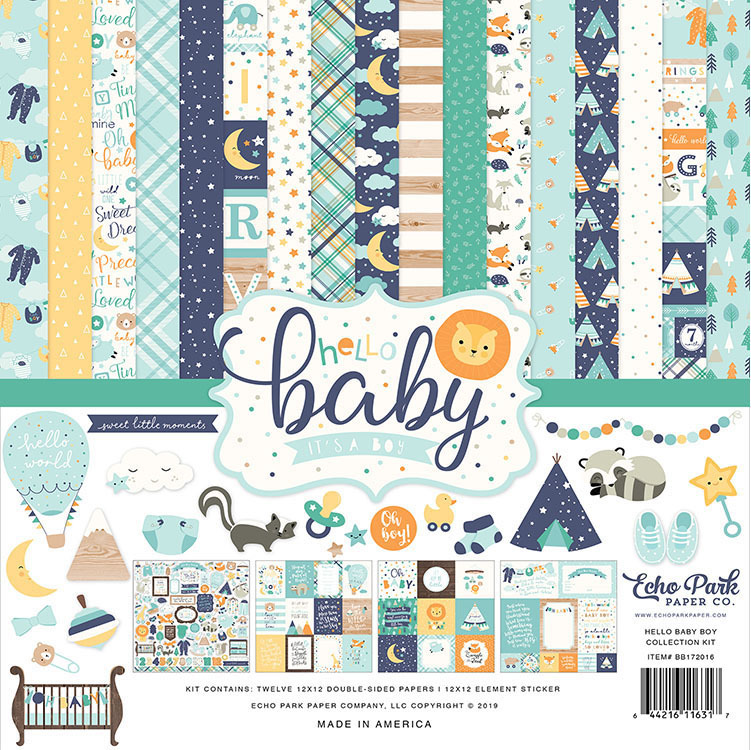 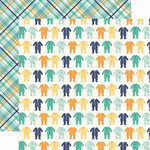 Fill your baby boy's first scrapbook with sweet, coordinating patterns and colors by using the Hello Baby Boy Collection Kit by Echo Park! 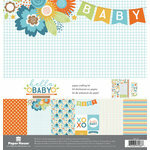 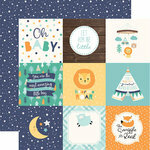 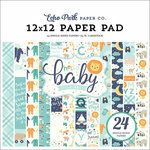 The package includes 12 double sided 12" x 12" pattern papers and one 12" x 12" sheet of cardstock stickers. 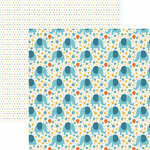 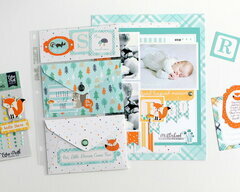 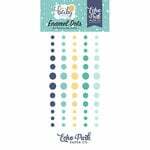 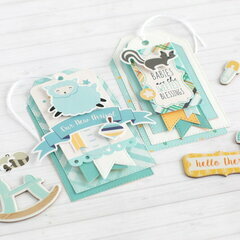 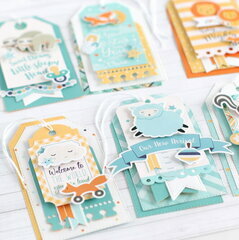 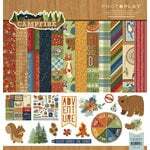 The kit is made in the USA and features patterns including stripes, dots, trees, animals and journaling cards.